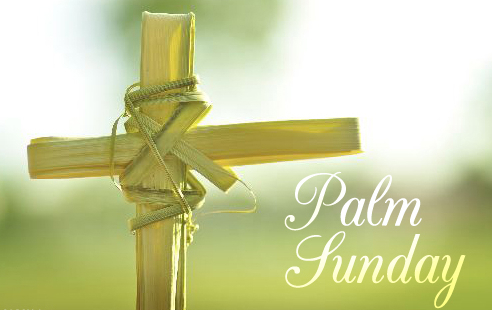 Raymond Brown a Catholic Scripture scholar warns against a self-righteous reading and celebration of Palm Sunday and Holy Week. This week the curtain is about to come up on the drama that will ultimately change the world. We are there and it is now. The Gospel is convicting. Today. Can you see how the same issues are present today. Where do you ‘fit’ in this Gospel? Judas – selling out on God for money? Fleeing disciples – worrying so much about one’s own safety? Peter – professing and denying Jesus within the hour? Soldiers – carrying out unjust instructions from above, persecuting the innocent without thought? Pilate – pretending to be powerless, washing hands of justice and choosing to ignore evil? Religious Leaders – condemning Jesus and preferring the rules are kept and people are ‘safe’? Barabbas can be literally translated as Bar – Son. Abbas – Father. Who is the true Son of the Father? Jesus or Barabbas? Will it be a revolution of the heart and a message of peace, or a violent revolt against military powers using military means that will bring ʻsalvationʼ? Why does the crowd choose ʻBarabbasʼ? This entry was posted on Tuesday, March 24th, 2015 at 3:11 am	and is filed under Easter. You can follow any responses to this entry through the RSS 2.0 feed. You can leave a response, or trackback from your own site.